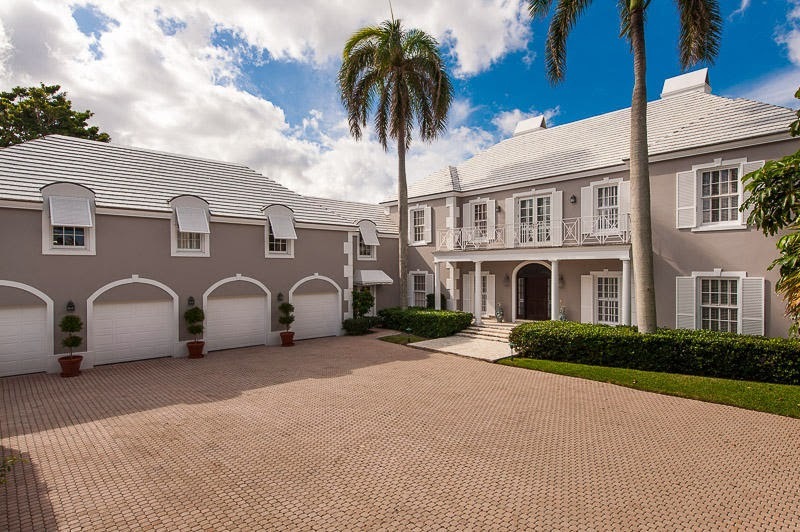 This Palm Beach Home offers 7 bedrooms and 9 full bath rooms. 1098 N Lake Way in Palm Beach offers an amazing intracoastal view with dockage and easy access to the ocean. This home offers over 9,700 square feet under air conditioning and was built in 1984. Offering a British Colonial Style with a main house, seperate guest wing, and staff apartment, this house is truly an amazing estate on Palm Beach. 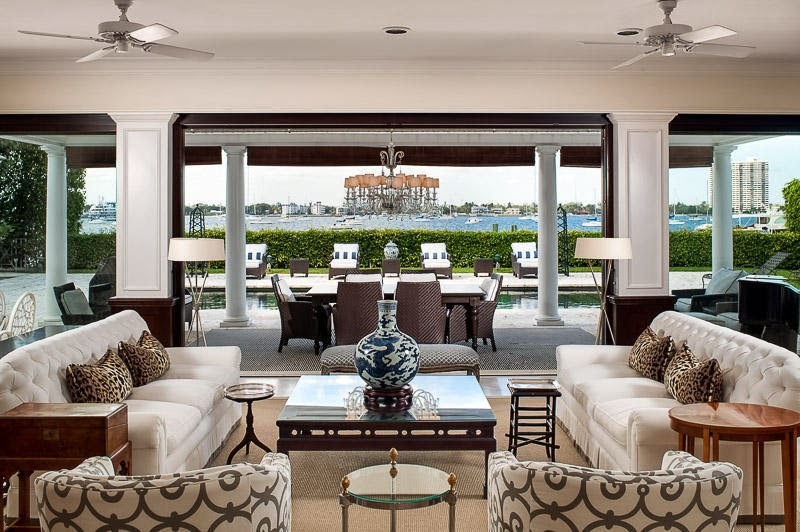 Expansive pool that overlooks the intracoastal offers its own bathroom, cabana, and kitchen. This home is offered at $15,500,000 and is a Newly Listed Palm Beach Estate Home. Looking for a home on Palm Beach, Let Distinct Estates guide you to the perfect property.